We have a very experienced team, specialising in colour and individual styling. Quality double-drawn hair extension specialists. Our beauty services, operated by Kaitlyn, include waxing, tinting, make-up and facials. 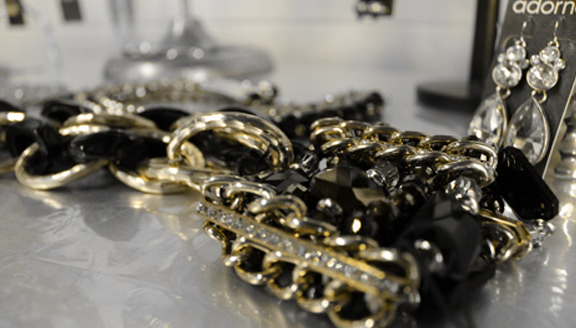 We advocate, and stock Glam Palm Irons and a range of jewellery to suit every occasion. Join our VIP list for your chance to win a $250 Napoleon pack! 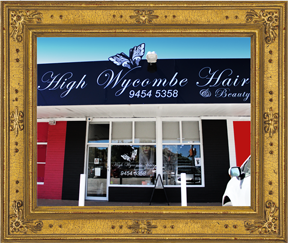 Conveniently situated at the foot of Perth hills, and only 7 minutes from the heart of Kalamunda, High Wycombe Hair and Beauty is the go-to place for a high quality service in a relaxed, fun and friendly atmosphere.